We provide landscape materials primarily to Novato, San Rafael, and the rest of Marin and Sonoma Counties. We will gladly deliver your materials, even beyond Marin and Sonoma, for a delivery fee. 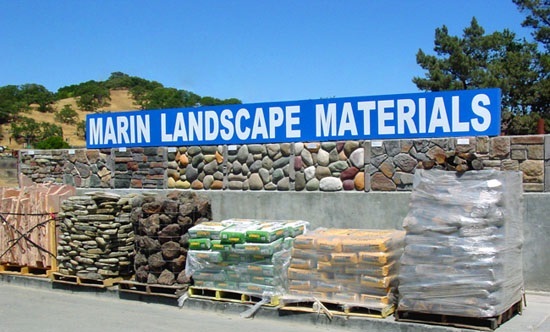 Marin Landscape Materials (formerly Colored Gravel) is locally owned and operated and has been providing great service for over 50 years. March 1st - Oct. 31st.